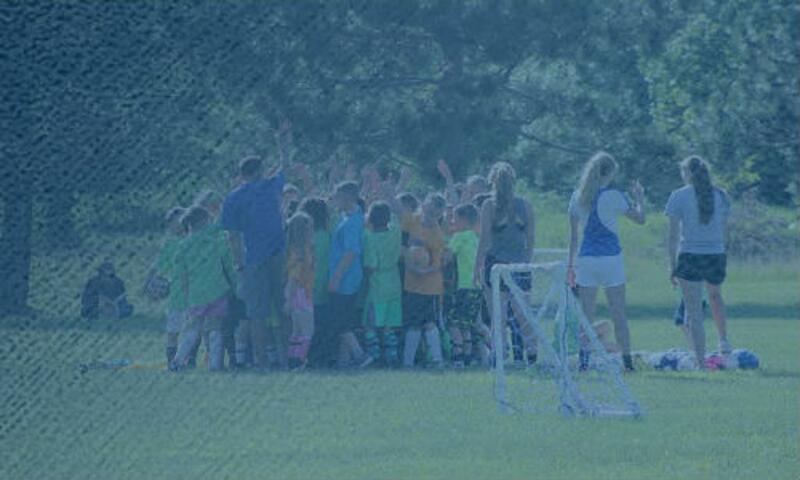 The mission of LAYSA is to foster, promote and perpetuate the game of soccer for youth in the surrounding community of Brainerd/Baxter. We offer both a tournament travel program and a community summer recreational program. LAYSA is the name of our non-profit organization. Our teams compete/play under the name Brainerd BLAST. We are proud to serve our members from communities of Central Minnesota. Brainerd BLAST Store is Open! 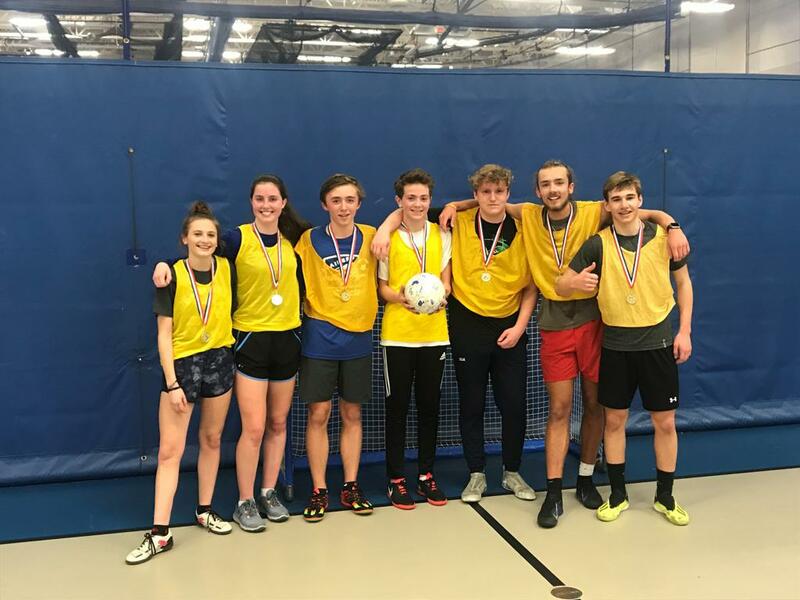 Congratuations to our 2019 High School League Tournament Champions! It is through the generosity and partnership of our sponsors that we are able to offer the best value for our members. Even though we are a volunteer based, nonprofit organization, this would not be possible without them.